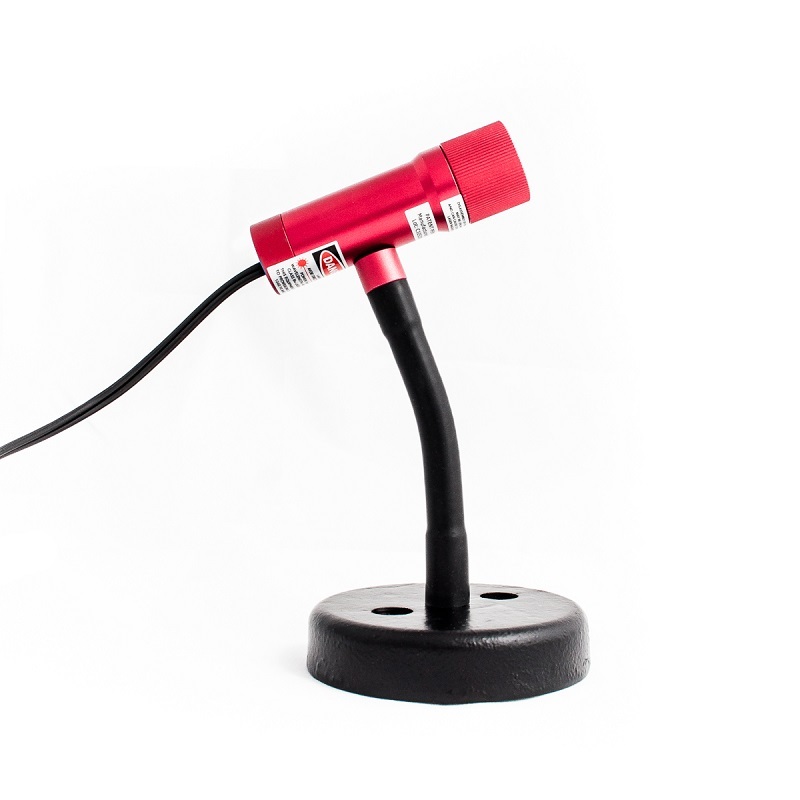 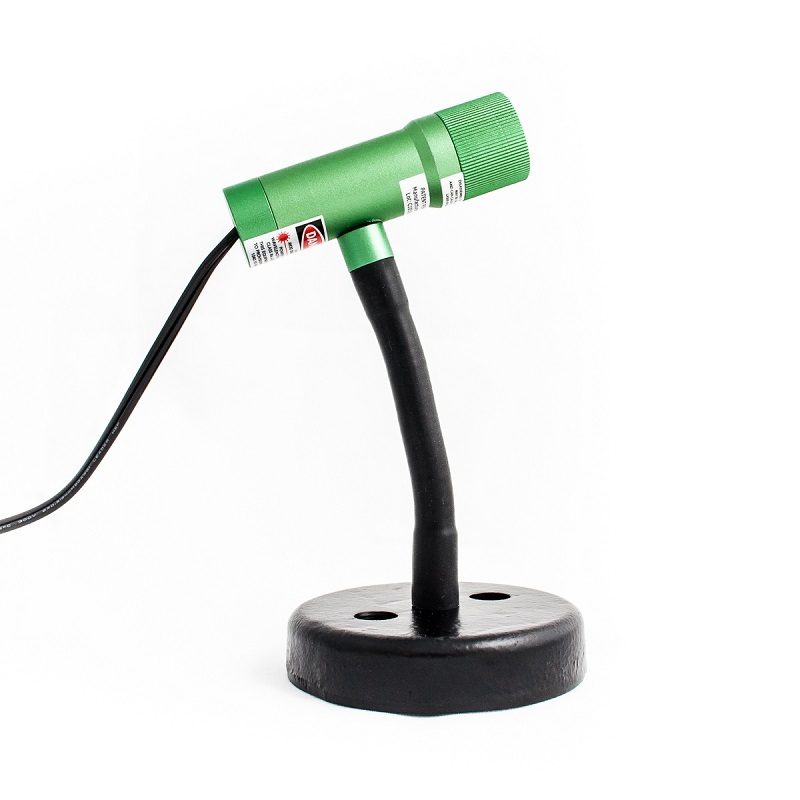 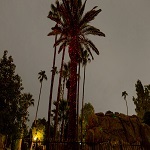 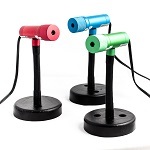 Rockin' Holidays is now selling the Illuminator Laser Light from Sparkle Magic. 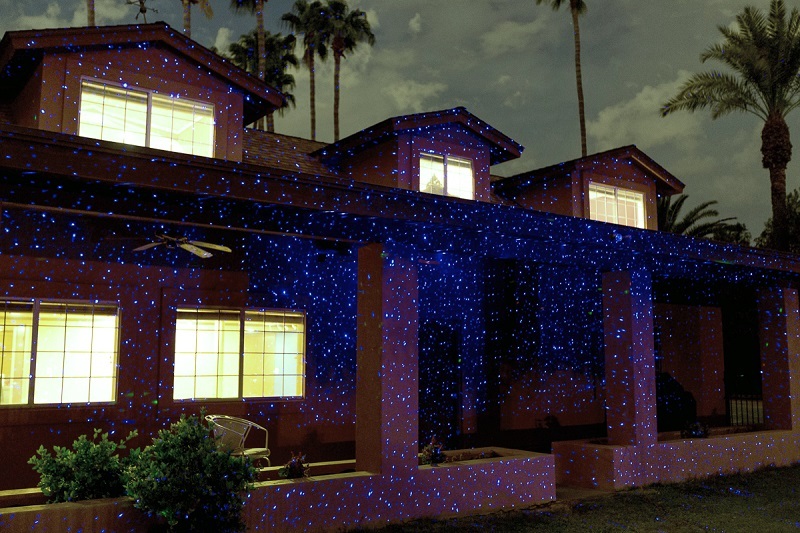 The Illuminator Laser Light is the future of indoor/outdoor decorative lighting. 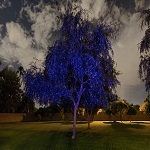 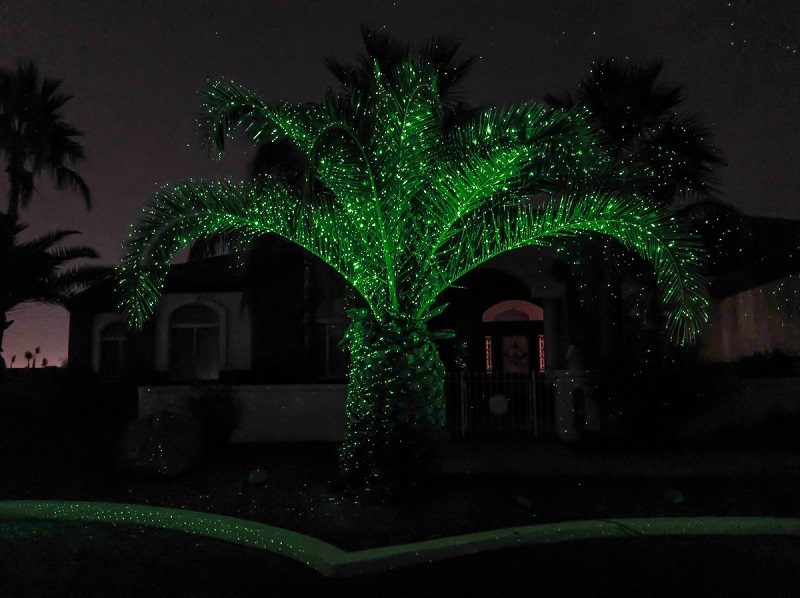 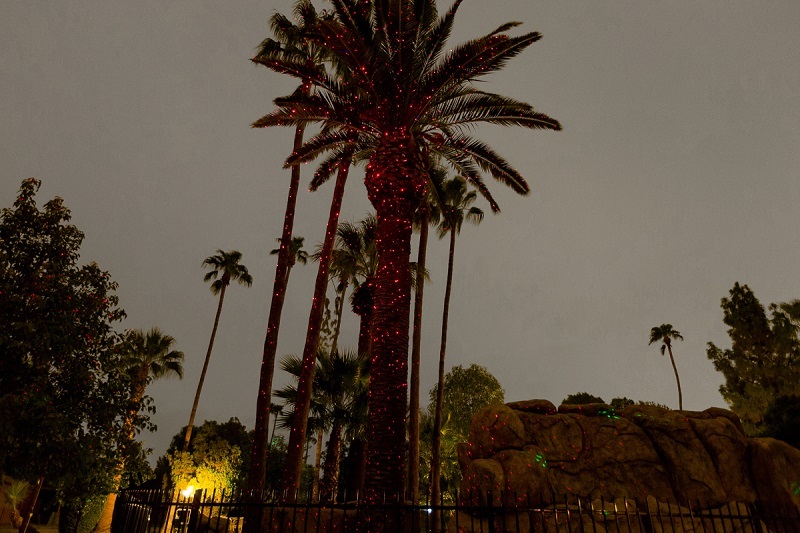 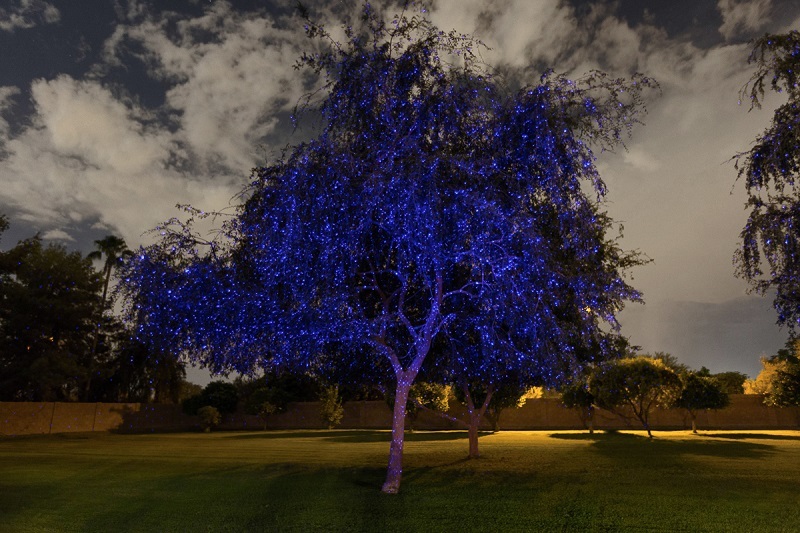 Take a look at our gallery of pictures that shows the Illuminator laser light and how it allows you to cast dazzling, colorful lights onto any surface.